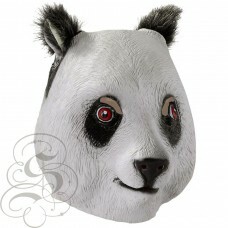 Animals Character Latex Party Masks of more than 80 designs to choose from. 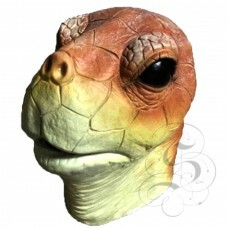 This is a mask of a Land Tortoise Turtle Overhead Party Mask.This full head latex mask is one from o.. 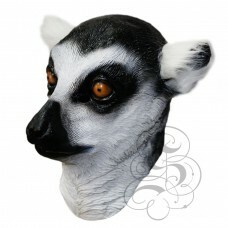 This is a mask of a Lemur, this is a mythical creature famed for its appearance in many st.. 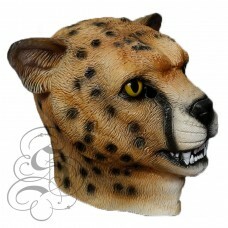 This is a mask of a Leopard.This full head latex mask is one from our animal mask range, this 1.. 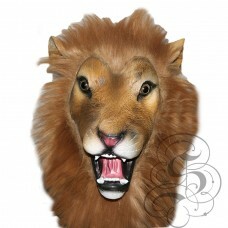 This is a mask of a Lion.This full head latex mask is one from our animal mask range, this 100%.. 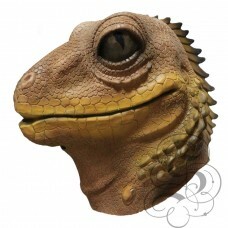 This is a mask of a Brown Lizard lives on the ground and in low. 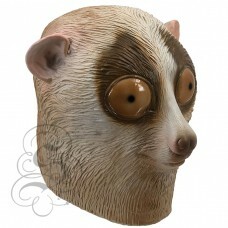 A animal likes to bask in the sun.T..
Latex Loris Monkey MaskThis full head latex mask is one from our animal mask range, this 100% latex .. 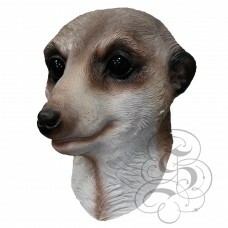 This is a mask of a meerkat, this is one of the most popular animal in TV Commercial. 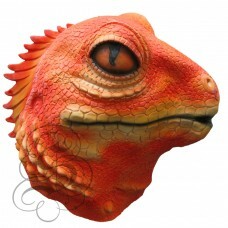 This full.. 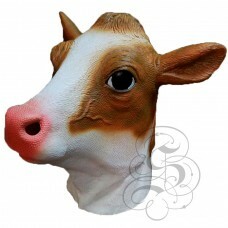 This is a mask of a Milk Cow (Brown/White).This full head latex mask is one from our animal mas.. 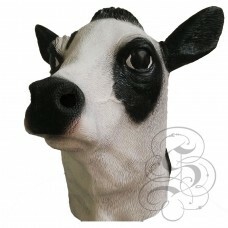 This is a mask of a cow, a nocturnal mammal living in burrows in the woods. 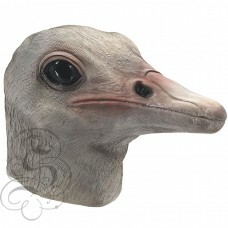 A animal well known in..
Latex Ostrich Mask. 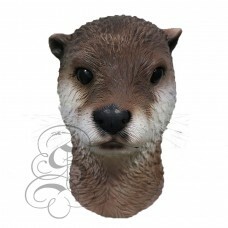 This full head latex mask is one from our animal mask range, this 100% latex mat..
Latex Otter MaskThis full head latex mask is one from our animal mask range, this 100% latex materia.. 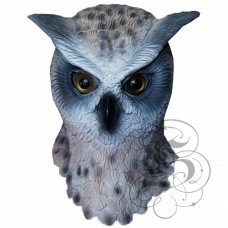 This is a mask of a realistic Owl. 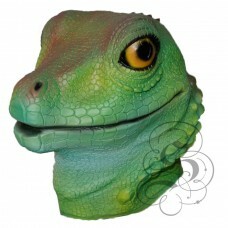 This full head latex mask is one from our animal mask range, this..